DRE Sales supply Chains & Lifting Equipment for pump stations throughout Ireland. 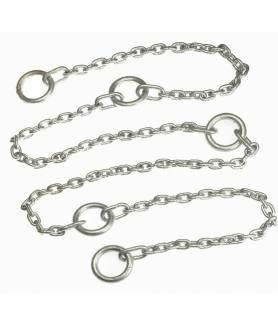 Pump Lifting chains are available in both galvanised steel and stainless steel with lifting rings at 1 metre intervals. 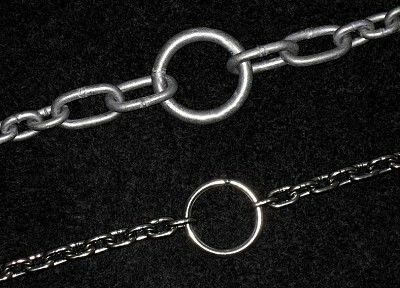 Captive "D" Shackle are available in mild steel and stainless steel options.